Single piece handle design for effortless operation. 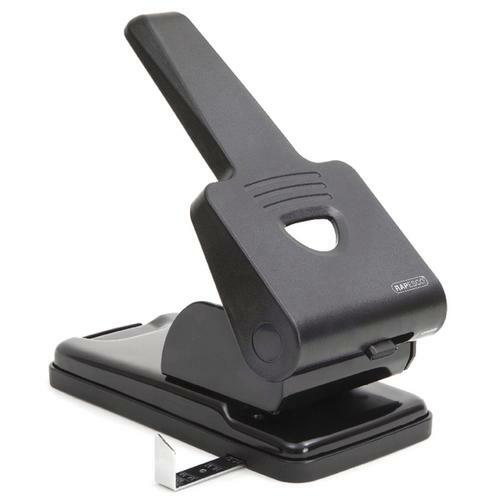 Two hole punch capable of punching up to 63 sheets (80gsm). It has two 8cm gauge holes.